Kids love the all-knowing Google. Your kids likely use Google to help them find everything from information for homework assignments to funny cat videos, and everything in between. Sometimes kids can take a "wrong turn" on Google and end up in a dark part of the Internet where they shouldn't be. Some kids may innocently stumble upon inappropriate content while other kids seek it out intentionally. Either way, parents are often left wondering what they can do to prevent their children from searching for and finding "bad sites" via Google. Thankfully, Google has some parental control features that parents can implement to at least help reduce the volume of crap that ends up in search results. Google SafeSearch is one of the primary parental control options offered by Google to help parents police search results. SafeSearch helps to filter explicit content out of search results. It is mainly designed to target sexually explicit material (images and videos) and not violent content. 1. From the "Search Settings" preferences page, place a check in the box with the label "Filter explicit results". 2. To lock this setting so that your child can't change it, click the "Lock SafeSearch" link. If you are not already logged into your Google account, you will need to do so in order to lock SafeSearch to the "on" position. Note: If you have more than one web browser on your system, you will need to perform the Lock SafeSearch process above for each of the browsers. Also, if you have more than one profile on your computer (i.e. your child has a separate user account to log into a shared computer) then you will need to lock down the browser from within the child's profile. Cookies must be enabled for this feature to work as well. When you have successfully turned SafeSearch either on or off, you will receive a confirmation message in your browser. If you want to check the status of SafeSearch to see if your child has somehow disabled it, look at the top of any search results page in Google, you should see a message near the top of the screen that says that SafeSearch is locked. There are no guarantees that SafeSearch will block out all bad content, but it is at least better than not having it turned on. There is also nothing to prevent your child from using a different search engine to find bad content. Other search engines such as Yahoo, have their own SafeSearch-like features that you can enable as well. Check their support pages for information on their parental control offerings. 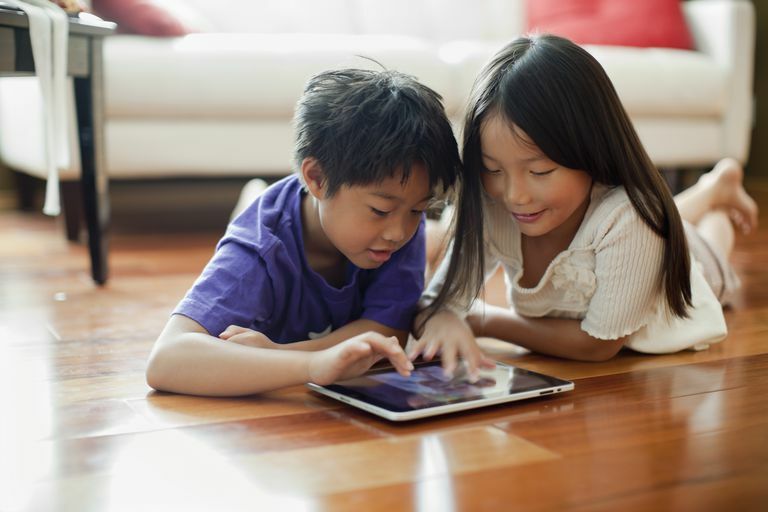 In addition to your computer, you will probably also want to enable SafeSearch on any mobile device that your child uses regularly, such as your smartphone, iPod touch, or tablet. For instructions on how to enable SafeSearch on a variety of mobile devices check out Google's SafeSearch Mobile support page. As we all know, kids are going to be kids and try to test their boundaries. We put up one roadblock and they go around it. It's a constant cat and mouse game and there will always be some internet door that we as parents forget to lock, and that will be the one that the kids get through, but we do the best we can.